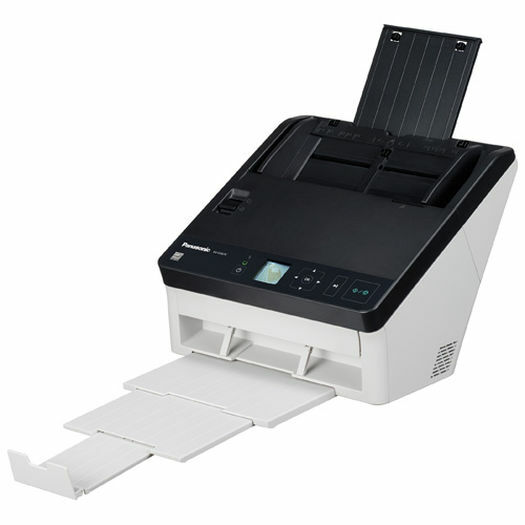 Comes with a FREE copy of TheRepository document imaging software. 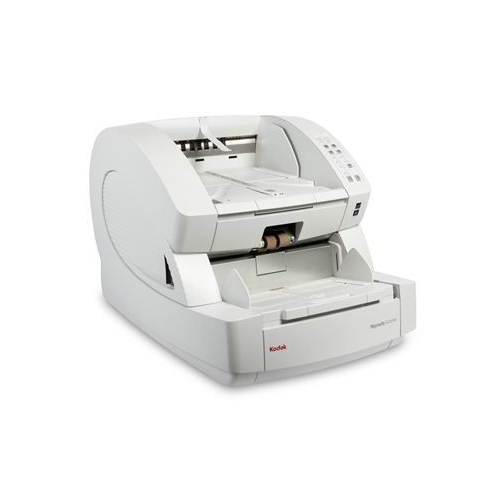 This Kodak i2900 Scanner model is for Federal, State, Local Government, & Education Sales Only. 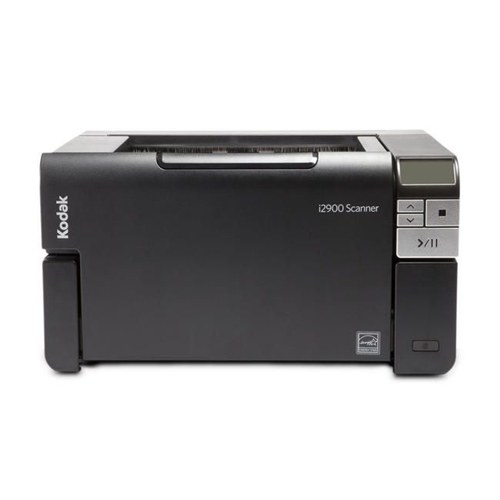 The Kodak i2900 Scanner is a robust rotary A4 desktop scanner with an ingenious book-edge flatbed scanner built right in. 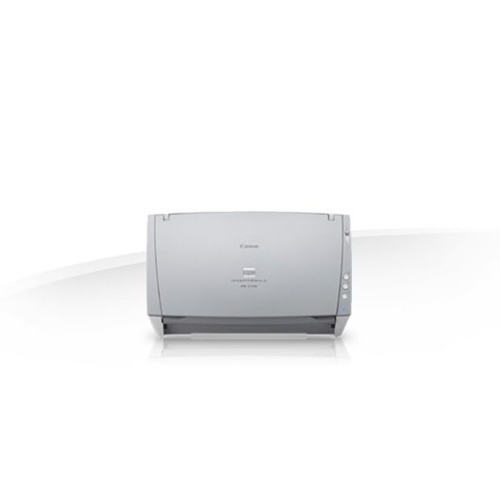 It features a 250-sheet feeder/elevator and consistently high throughput speed, even when imaging double-sided & color documents at up to 300 dpi. 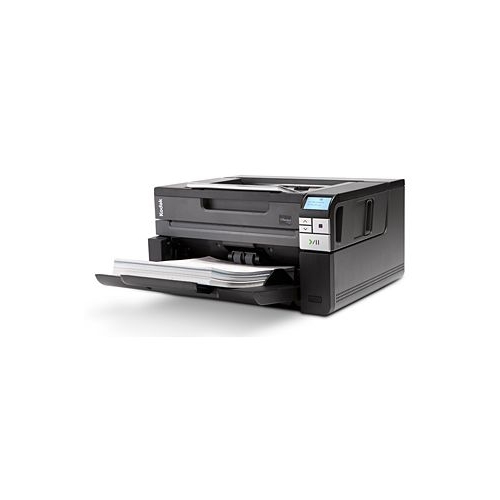 Add in Intelligent Document Protection, as well as Kodak's Perfect Page technology and Smart Touch functionality, and you've got a fiercely powerful scanner in a remarkably compact package. Our Perfect Page technology optimizes image quality for data extraction and intelligently handles image-processing tasks - delivering extended functionality to many applications. 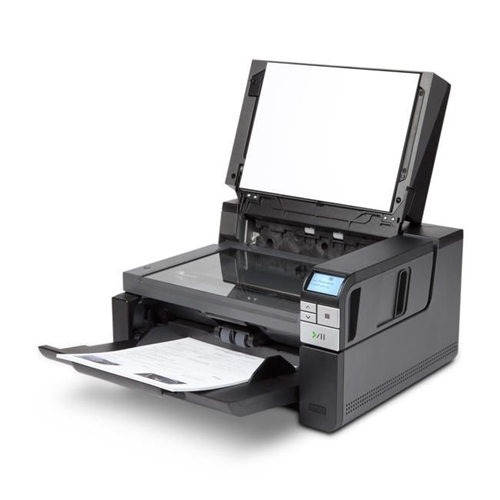 Smart Touch functionality streamlines repetitive tasks, simplifies information sharing, and makes your scanning life easier. 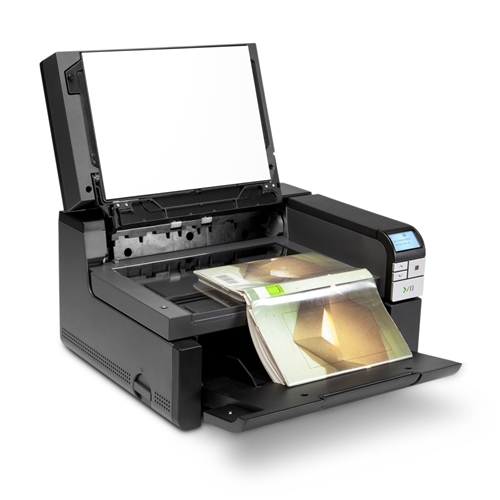 With Intelligent Document Protection you can scan confidently, knowing that each document is safeguarded from the potential of damage during feeding. 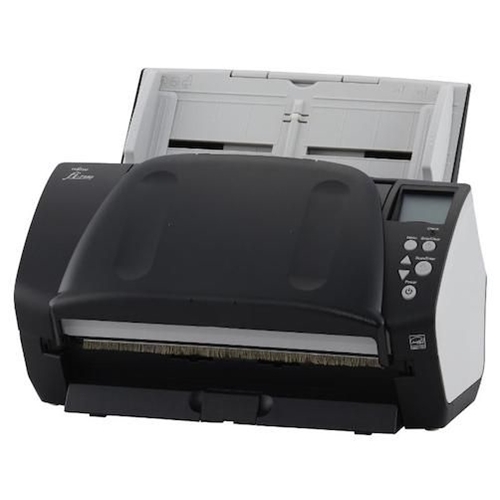 Physical dimensions 14.6" x 17" x 9.4"
ADF Feeder Paper Size Width. 2.5" x 2.5"
ADF Feeder Paper Size Length 12" x 34"